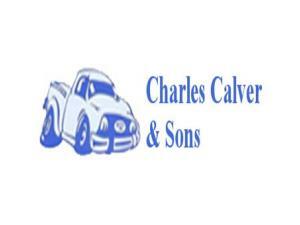 Charles Calver & Sons01493 851510work Industry - LogisticsCharles Calver based in Great Yarmouth is a family run business that was established in 1960 by Charles Calver Senior. Their services include car paint supplies, body panels, tooling, consumables, number plates. 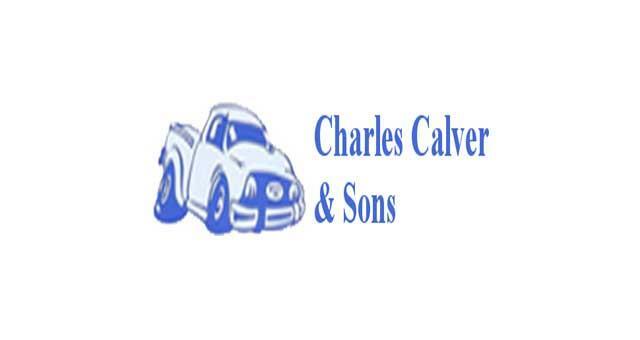 Charles Calver based in Great Yarmouth is a family run business that was established in 1960 by Charles Calver Senior. Their services include car paint supplies, body panels, tooling, consumables, number plates. Accessible from the A47 and the A12, follow Acle New Road/A149, at the roundabout take the first exit onto North Quay/A149, turn right onto Ormond Road, Charles Calver will be on the right.